In previous articles, we have talked about the increasing importance that data collection and data management have in business strategy. On this occasion we are inviting you to consider, what are you doing with the information that the company is receiving and storing? Is there a robust process to manage, secure and protect it in an effective way and is that process an integral part of your Enterprise Risk Management framework? 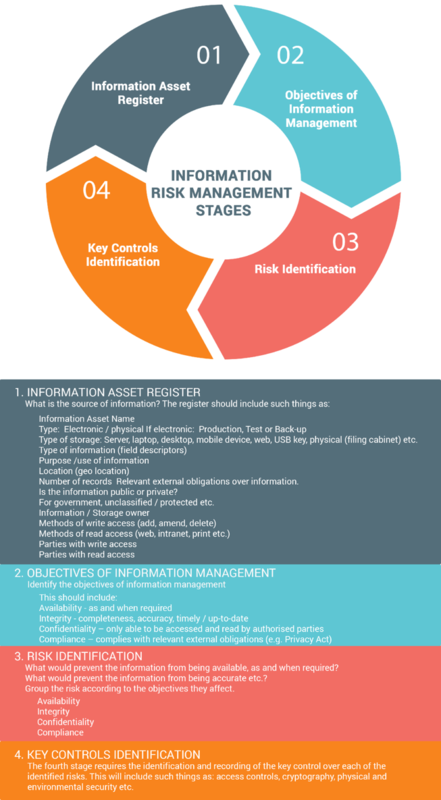 In the infographic below you will see the four key stages that should make up the process. The starting point is to identify all sources of information that are used and managed by the organisation. To do this, you need to design an "Information Asset Register". Once this has been developed, you can then apply risk management to manage the risks that could stop your information management objectives being achieved. 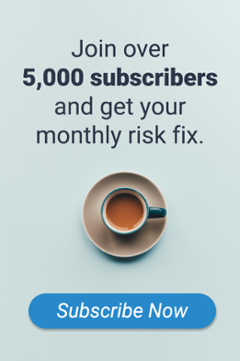 Want more articles about Risk Management? Join our growing community and get free updates! Cyber security – will we ever be safe?